HTAT Recruiment 2014-15 District Selection First Round Final Merit List will be declared on 25-02-2015. Candidates are advised to download their call letter form 25 February, 2015 at 11.00 am. 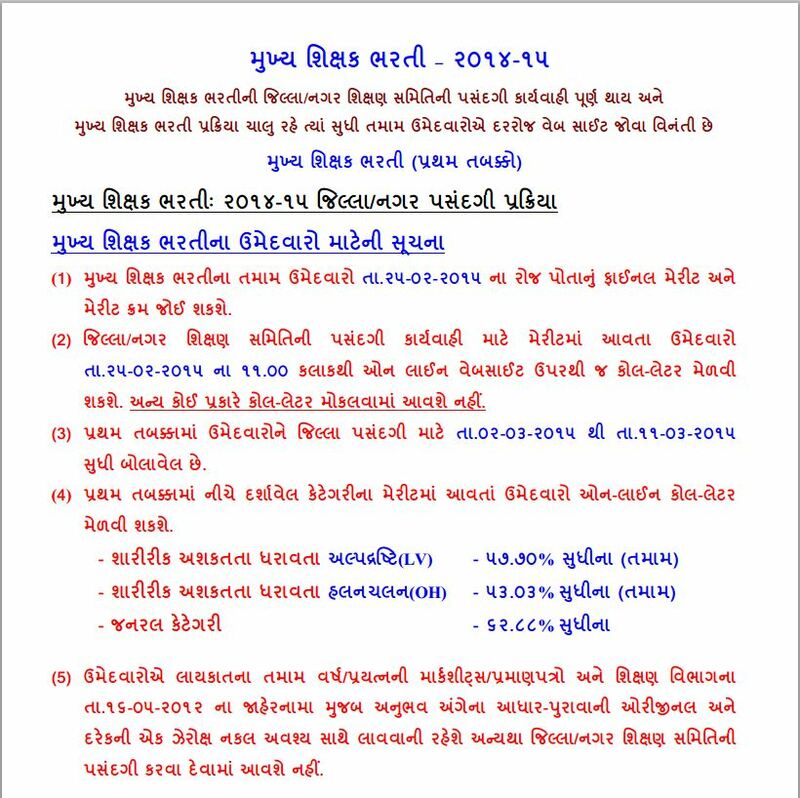 First Round District Selection will be held on 02-03-2015 to 11-03-2015.